We are located at the base of Peak 8. Take a scenic ride from town on the free gondola, take a short drive up Ski Hill Road or take the black route on Breck Free Ride. 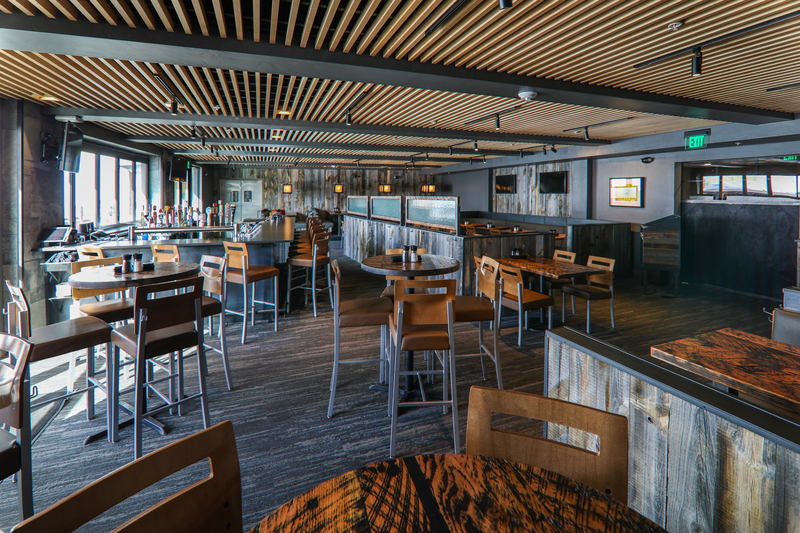 We are a locally owned, slopeside bistro housed within the luxurious Grand Colorado. Join us for a refined twist on American comfort food, paired with a world-class wine list and curated selection of beers from Colorado and beyond. We are the only locally owned and operated establishment on the ski hill. 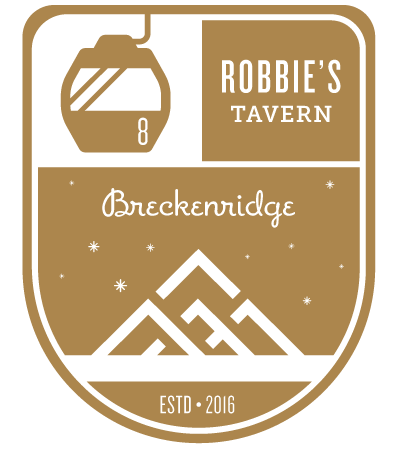 We live and play in Breckenridge and we know what you deserve and expect out of your time spent in our beautiful town. 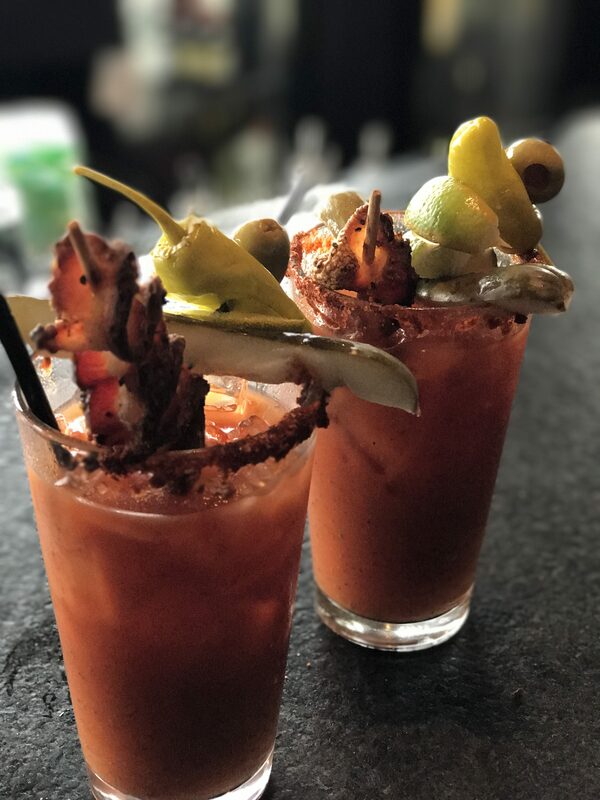 We specialize in upscale comfort food, craft beer, handcrafted cocktails, world-class wines and superior guest experience. Thank you for joining us for a refined twist on American comfort food, paired with a world-class wine list and curated selection of beers from Colorado and beyond. Three Olives Vodka with pickle, pepperoncini, olive and bacon skewer. Served in a pint glass. We are open daily from 12pm to 8pm. 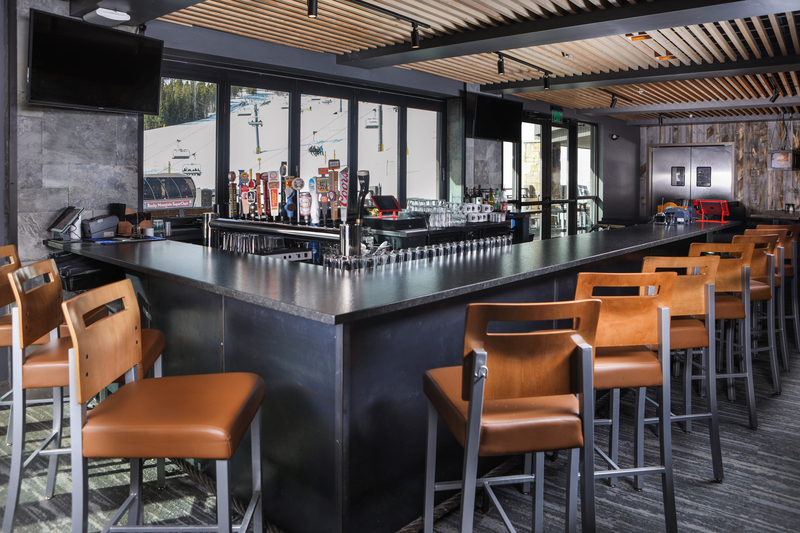 Providing you with all day slopeside dining and drinking in our modern rustic atmosphere within the most luxurious resort in Breckenridge. What are you waiting for? We offer a tradition of food and beverage innovation. Join us for a refined twist on American comfort food, paired with a world-class wine list and curated selection of beers from Colorado and beyond. 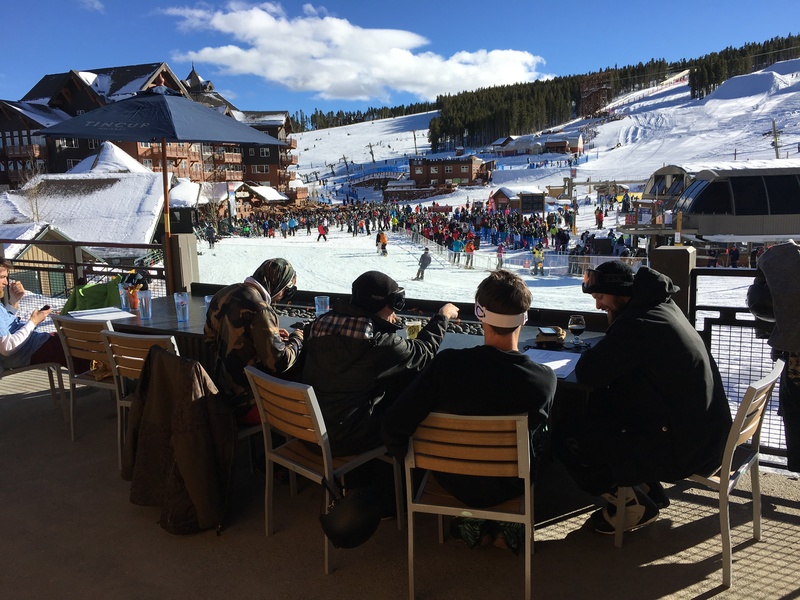 Be our guest for lunch and again for Apres (and anytime in between) for the best people watching on the slopes. From our gorgeous deck with 3 fire tables to our open air bar there isn't a bad seat in the house. Please call us at 970.547.8785 to book a date with us.